One of the best benefits for current or former military personnel is the VA Home loan. Although this loan may not be for everyone, it has unique advantages that warrants a closer look by all who qualify. VA Home Loans are part of a Veteran’s benefit program that has helped millions of veterans purchase a home since World War II. There are some distinct advantages for this loan for all who qualify. Some surviving spouses of service members and veterans may able have home loan eligibility. These are broad guidelines, and there can be exceptions. 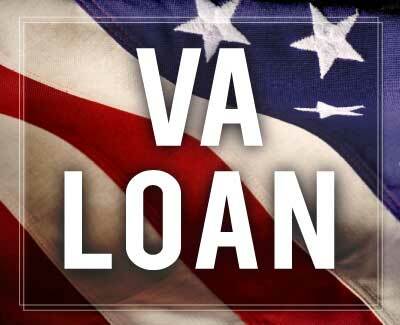 You don’t need to be certain of your eligibility to start the VA loan process. Lenders will often work to establish your eligibility on your behalf. 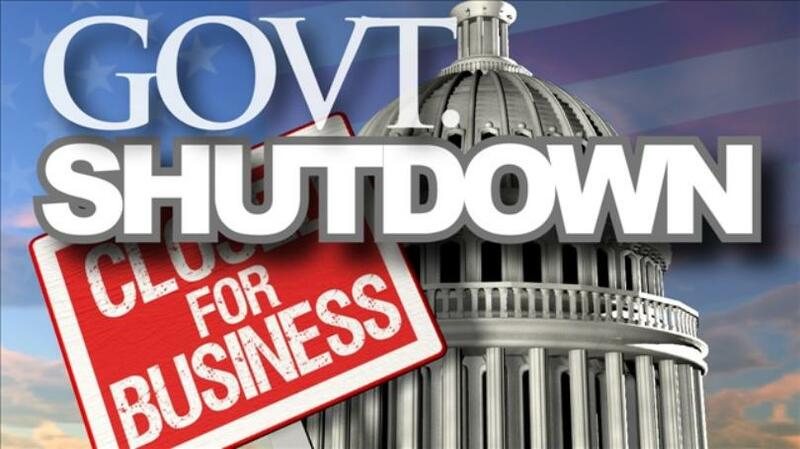 The signature benefit of VA loans is being able to purchase without a down payment. Conventional loans usually require at least 5% down, while FHA lenders want at a minimum 3.5%. On a $250,000 loan, that’s nearly $13,000 and $9,000, respectively. It can take veterans years to save that kind of lump sum. Beyond that, conventional and FHA buyers who can’t put down 20% will have to pay for mortgage insurance each month. VA loans don’t come with any kind of mortgage insurance. This program focuses on getting veterans and military members into homes they’ll live in full time. You can’t use a VA loan to purchase a vacation home or an investment property you won’t live in as your primary residence. But you can purchase condos and even multiunit properties, provided you live in one of the units. You’ll also need to meet VA occupancy requirements, which typically means living in the home as your full-time residence within two months of closing. Your spouse may be able to fulfill this requirement in some cases. The VA wants veterans buying homes that are safe and structurally sound. To that end, properties need to satisfy a set of conditions the VA calls minimum property requirements. Generally, VA buyers can pay to make repairs on a home in order to get to closing. But that’s not always a smart financial decision, and some fixer-upper properties may present a significant challenge for the VA appraisal process. 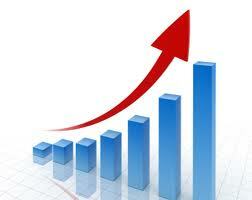 The real estate market has been improving steadily for the last couple of years. Yes, it climbs up, then drops down a bit, but the overall trend has been a steady increase. That is about to get even better. The Agricultural Act of 2014 provides incentives to rural areas with populations up to 35,000. The program provides support and incentives to businesses, farms and even purchasing of homes. This program has now been expanded and includes Spring Hill – both Maury County and Williamson County! This means that home buyers who meet certain criteria will be eligible for low interest rates competitive with market rates; no down payment, no PMI insurance and a FICO score as low as 640. To make the program even better, this is NOT for first time homebuyers only! There are other benefits that may make this an ideal program for anyone thinking of buying or selling in the Spring Hill area. If you would like more information on this program, drop me an email. I say selling, because if your property is determined to be eligible for the program it can be marketed as such and attract more potential buyers. If you are thinking of selling anytime in the near future, give me a call. I would be happy to do a CMA (Comparative Markey Analysis) to determine the selling price of your home. There is no cost or obligation to this service. If you or someone you know is thinking of buying anywhere in the area, please give me a call so I can help you with all the options that are out there today. From a mortgage person who suits your needs to moving a company and everything in between.